 Fournel M, Bonfils C, Hou Y, et al. 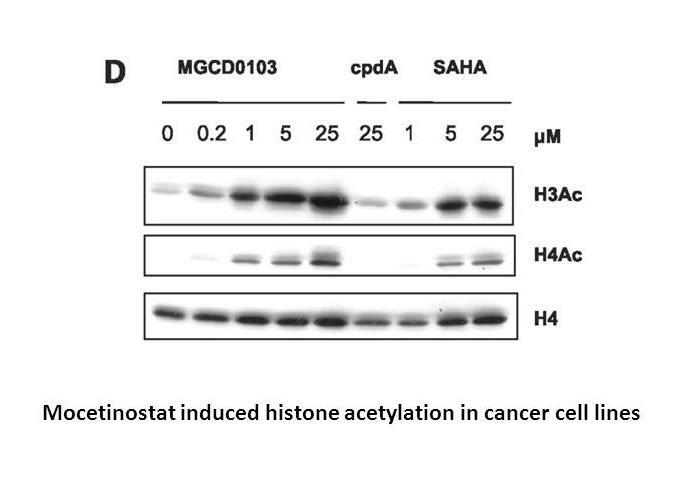 MGCD0103, a novel isotype-selective histone deacetylase inhibitor, has broad spectrum antitumor activity in vitro and in vivo. 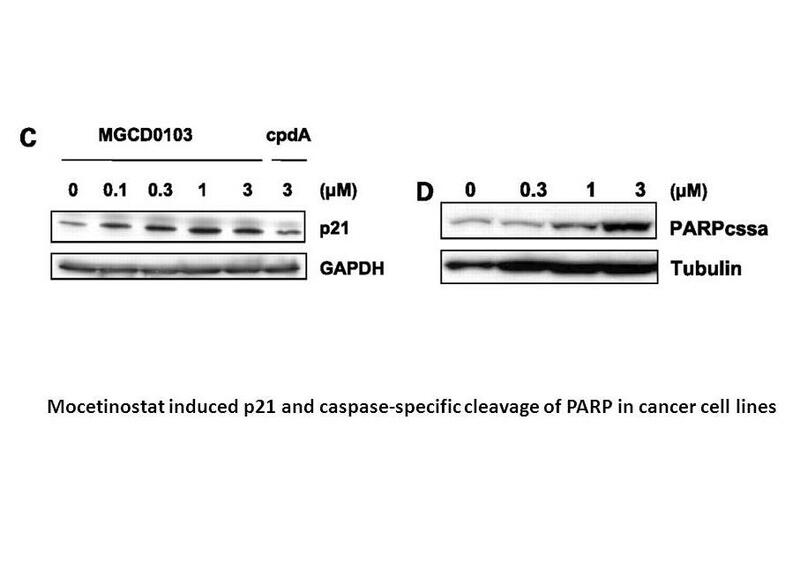 Molecular Cancer Therapeutics, 2008, 7(4): 759-768. 1. 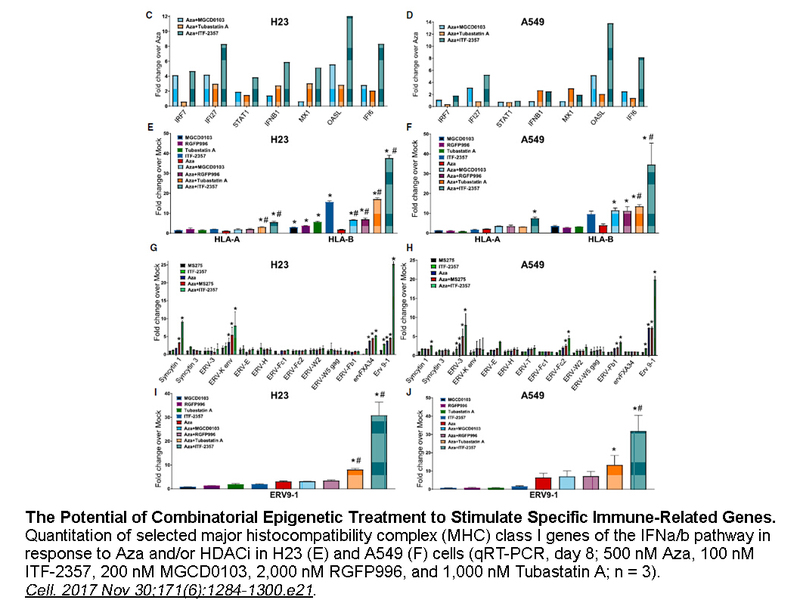 Mocetinostat for relapsed classical Hodgkin's lymphoma: an open-label, single-arm, phase 2 trial. Lancet Oncol. 2011 Dec;12(13):1222-8. doi: 10.1016/S1470-2045(11)70265-0. Epub 2011 Oct 25. 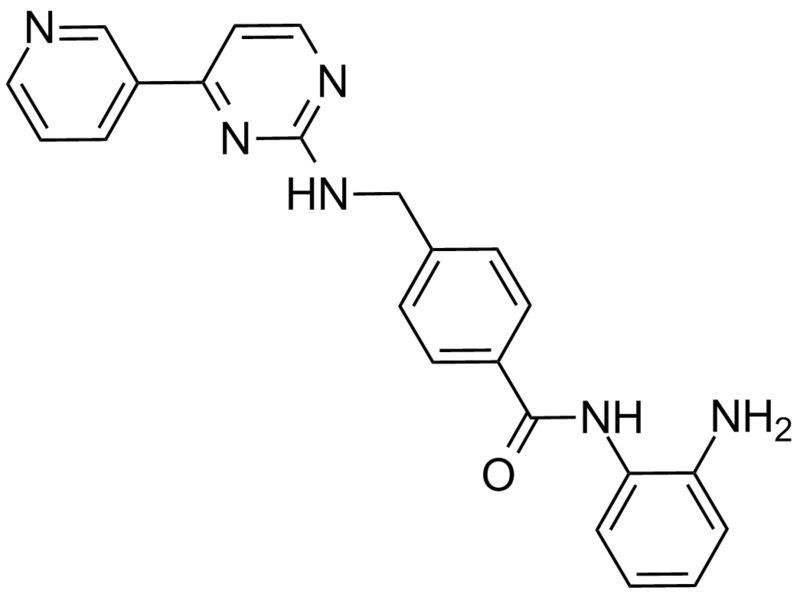 Mocetinostat, a histone deacetylase inhibitor, has been assessed for safety and efficacy in patients with relapsed classical Hodgkin’s lymphoma. 2. 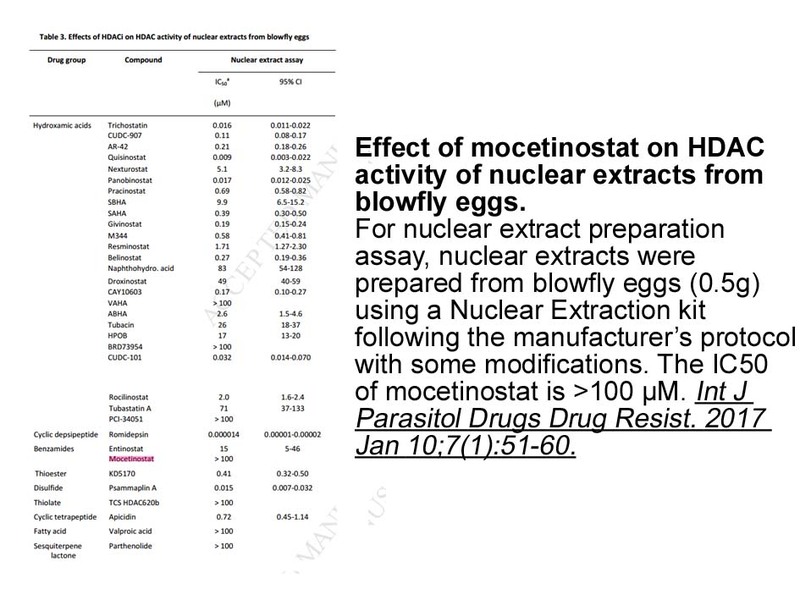 Mocetinostat (MGCD0103): a review of an isotype-specific histone deacetylase inhibitor. Expert Opin Investig Drugs. 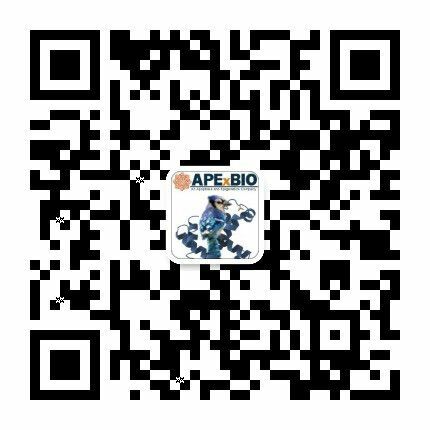 2011 Jun;20(6):823-9. doi: 10.1517/13543784.2011.577737. Epub 2011 May 10. 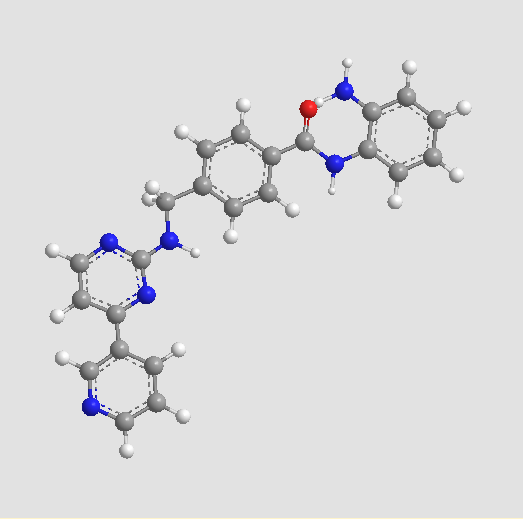 HDACIs can be incorporated into treatments of lymphoma, myeloid leukemias and solid tumors for their potential to restore gene expression and display antitumor activity.